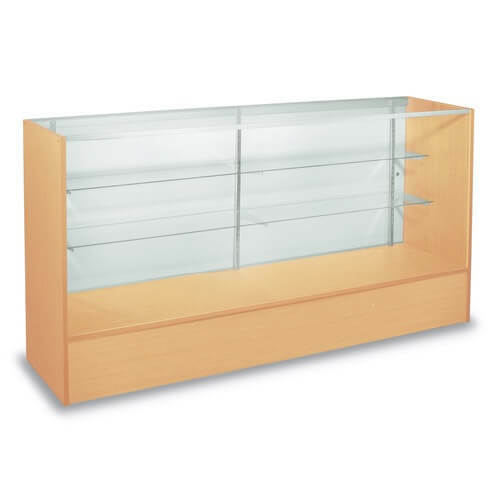 Give your customers full view of your merchandise when you add this 60 inch Maple Full Vision Display Case. Although you have tempered glass on the front and top of this floor fixture, you still have clear vision with no distractions. 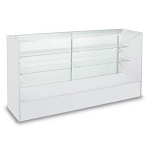 Two adjustable 3/16 inch glass shelves are included so all you need to do once its put together is add your retail products. 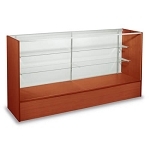 Set your shelves in a staggered form to potentially add more items in the display case. 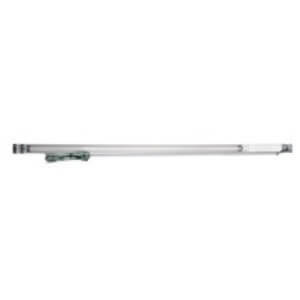 You have the option to add on the LED Showcase Light Accessory for this particular service counter. Ordering is easy, simply click to add to your shopping cart now!